Huge and much needed update has arrived for SLEEK- Launcher! Added more specific download information, including: How much is downloaded, download speeds, and total file size. NOTE: If the file size isn't available, it will be hidden instead of displaying -1 Bytes. Progress bar now shows accurate download percentage. Added a saving feature so you don't have to keep entering in the file path to FreeSO. Many bug fixes including not launching with admin privileges to install FreeSO to Program Files. Added saving feature once again so you don't have to keep entering the path to play FreeSO. One of my main concerns: FreeSO can now be used when the launcher is anywhere on your computer! You can have SLEEK- in a completely different spot that FreeSO and it will still open correctly. Big Update: SLEEK makes it easy to select how you play FreeSO. 3 window modes including Full Screen, Windowed Fullscreen, and windowed - Default (1024x768). Whats so special? SLEEK- determines your screen resolution for both full screen modes so you don't have to. This also applies to windowed fullscreen where it factors in your taskbar, and sizes the window accordingly. DirectX and OGL modes can be switched to and from with ease as well. More bug fixes and refinements to code. The Easy Host feature will soon be removed as after the global server comes out there will be no point to having it. Please ignore this! Changed Window Title from tester's edition to "SLEEK- Launcher for FreeSO". Please Download the latest update from the link below! There are many important features to the overall usability of this application. Using the built in updater isn't recommended for this update as there are needed changes to the updater itself as well! Running on Windows 10, 64-bits. Thank you for pointing that out, I am preparing to go on vacation, but when I get a chance I will fix that glitch. WebBrowser Homepage to this thread changed to make for easy feedback on the brand new update. Secret "feature" regarding the "Play", Update, and FreeSO Tools buttons. There is a bug where it sometimes will not save selected paths. This will result in an exception when doing things like updating freeso. I am unsure as to why the Configuration class is giving me this trouble. Either way though this problem will be fixed tomorrow so sit tight! Remember that if you expect a more stable experience than this beta build won't make you too happy. Thank you to all the followers of this project! Saving FreeSO paths now works better and these paths can be changed by going into Repair SLEEK- Launcher and selecting a new path. 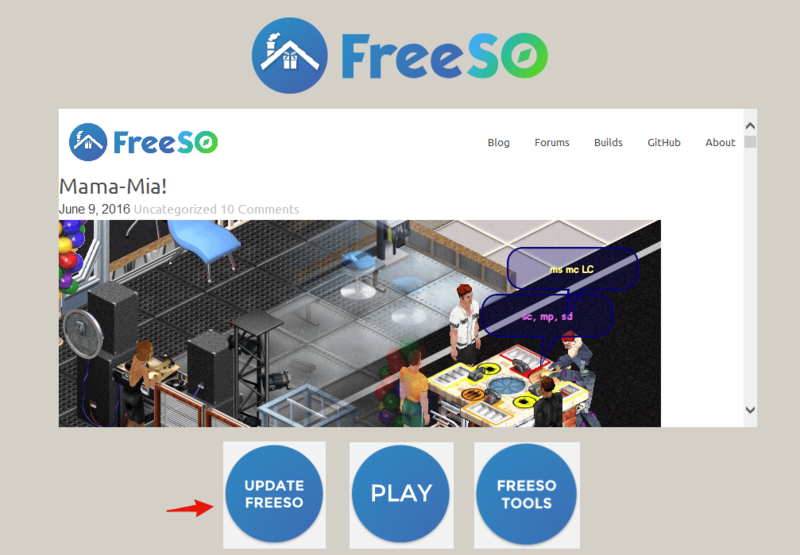 Fixes the message box that basically states "FreeSO isn't where it says it is" now shows when intended to. Use the updater to apply this fix. Where have you been JD? With school having started 2 months ago now, balancing work and my programming hobby plus balancing time with friends IRL has been near impossible. Weekends being devoted to people wanting to do things and me having to balance out everyday things as well has eaten up most of my time. SLEEK- Launcher has fallen behind, and the update tool doesn't need much more added to it, so don't expect to see much new on that besides under-the-hood changes. Hopefully I can be back to work full-swing soon. Why are FreeSO version numbers weird text now? Very complicated why, but I will post changes very shortly, and later today or maybe this week another update SLEEK- making it more stable and cleaner than ever, I just can't make those changes this minute! This is sadly my least highest priority. Frankly I enjoy making it, but it was always just for practice. This project taught me more about C# than SLEEK- or the FSOinstaller. However that's all I ever wanted from it. Will it ever become an actual thing? Maybe. However right now I want to make sure people using SLEEK- and the update tool are satisfied. 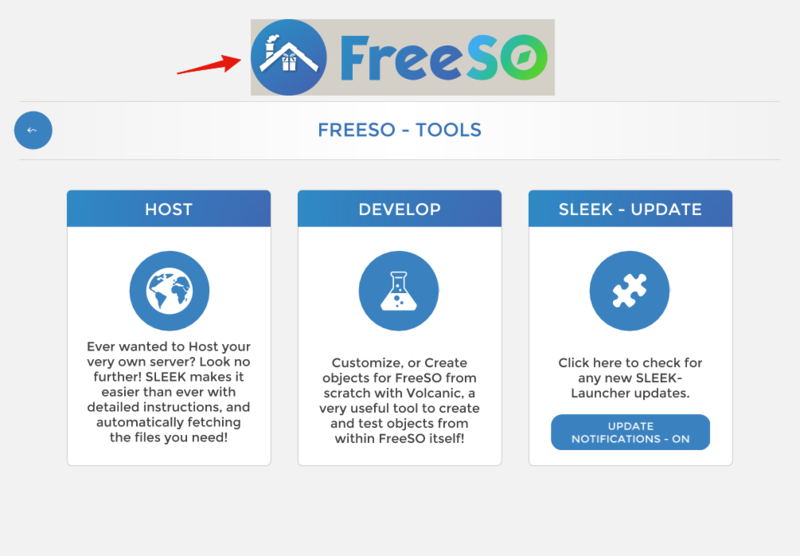 What about The FreeSO updater tool? I plan on making slight changes, though frankly I'm very happy it even got the recognition it did. All I wanted was at some point for it to be something that made FreeSO more popular and benefited the project in some way. I will admit that I was very enthusiastic when I first got here more so than I am now; yet I never knew what I could do for the project. However with the amount of people benefitting from it now, that it more than what I had hoped for. mrpenguinb, travisrauh, mini_cooper4 and 2 others like this. I appreciate everyone trying to make patchers and installers, specfically due to the fact that I have limited time myself... which is why I understand your situation right now. In future it might be possible to have an incremental update server that only sends files that are different, and reliably from "tagged" builds to be used on both client and server, instead of just the latest one as soon as it is available. I won't be able to do this for a while, so I think patchers like this will be best to serve users through the beta period of the MMO server. It will be more obvious when users have to update, as the server will send out the git hash that it expects the client to have, and demand the user update when it is not correct. travisrauh, Alessandro Needs A Server, xXJDrocks450Xx and 2 others like this. Rework Animations: They look a lot more organized now, though might not be perfect. Its a bit more stable but I wouldn't say I got every glitch in it yet. SLEEK- Launcher is nearing the end of it's lifespan I'm afraid. There is simply no need anymore considering the open beta client will be able to update itself. I would look into your issue but my plate is pretty filled up with installer patches and support and such. can anyone help, am i doing something wrong?